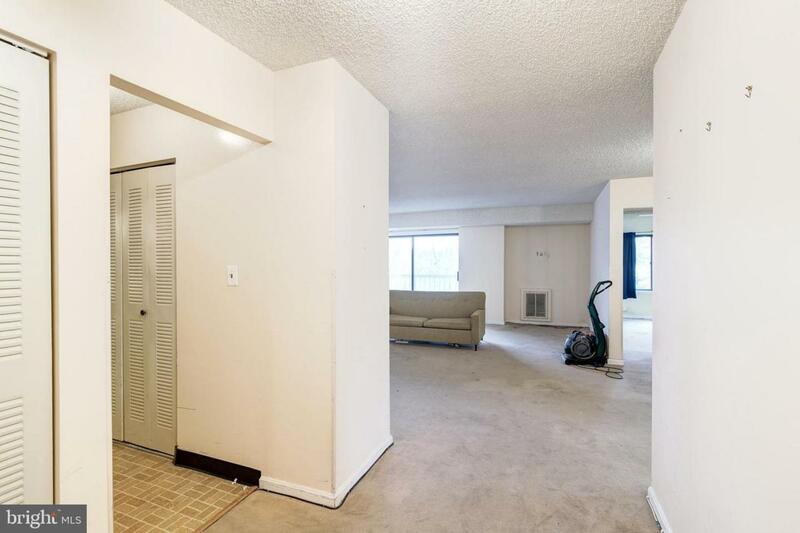 Very spacious 2 bedroom (+ den) & 2 bathroom condo in the amenity-rich Lakeside Plaza. This is a unique opportunity to purchase this Model 2C - a very desirable floor plan offering 1,565 sq.ft. of living space and 162 sq.ft. of balconies! 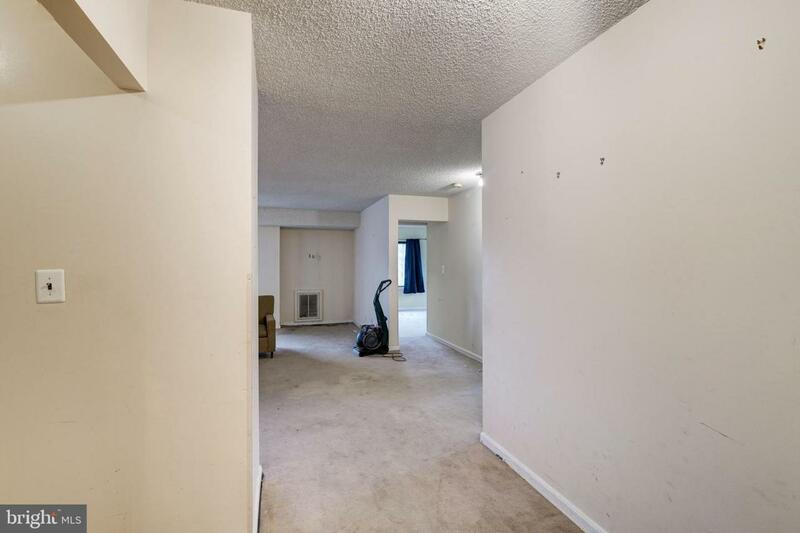 Take advantage of this as-is opportunity to add your own finishing touches, while knowing that the appliances are fairly new: Stainless Steel Dishwasher, Range, and Range Hood are 1.5 y.o., and HVAC was replaced about 8 months ago! This unit comes with one assigned parking space. 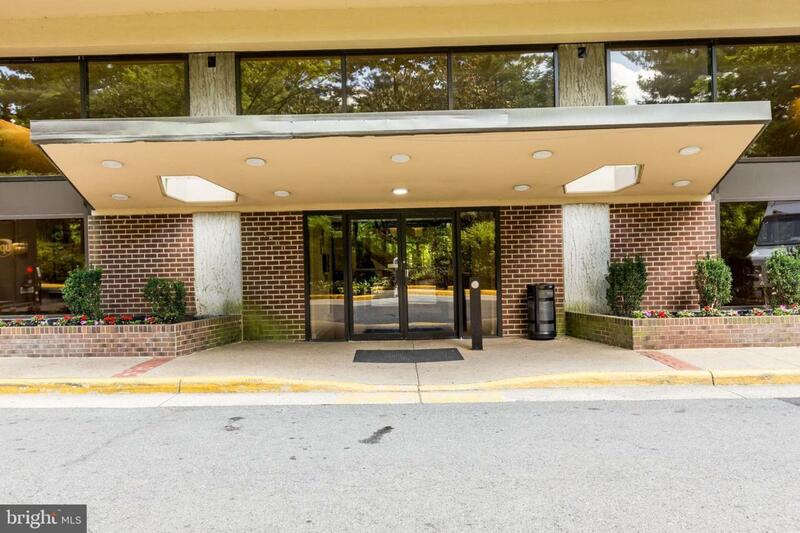 Building amenities include an on-site beauty salon, day care, exercise facilities, tennis & basketball courts, indoor & outdoor swimming pools, sauna and hot tub. 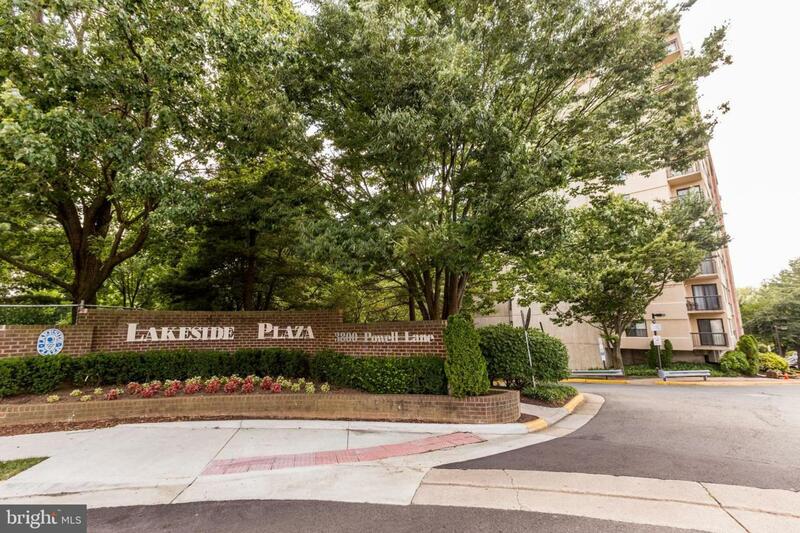 Enjoy easy living at Lakeside Plaza! Listing courtesy of Slones Real Estate.